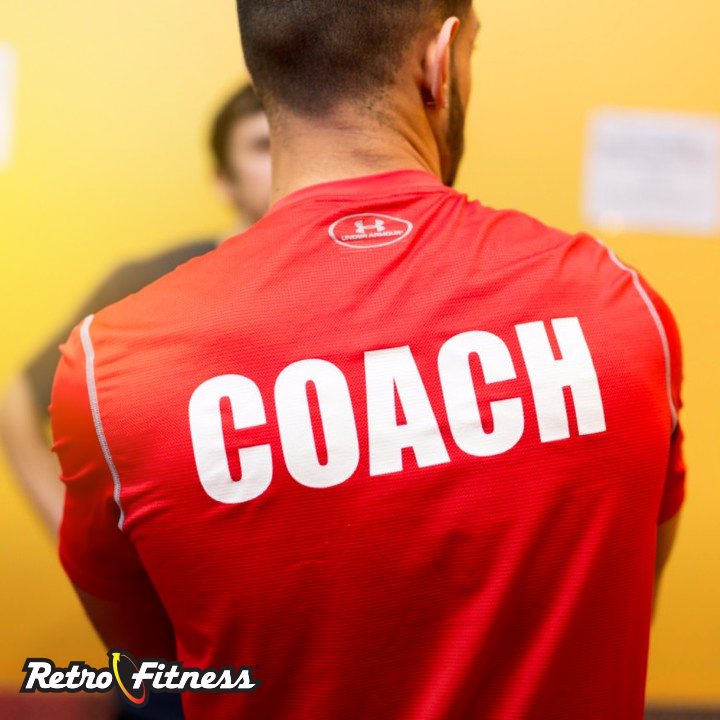 Use the promo code "mar18" to get one month free with no enrollment on standard team training at Retro Fitness. Basic team training is $30 enrollment and a processing fee of 19.99. Retro fitness has another useful promo code for potential customers. Using the code "mar18" customers can get 50% off the first month with Retro Fitness's personal trainer packages. By using the promo code "FEB 18" at Retro Fitness you can get one month of team training free! This offer expires 2/28/18. Retro Fitness can get you started at their gym and with their professional trainers for $0 enrollment and a $0 processing fee. Memberships start at just $19.99 and you will also get 1 free smoothie and 50% off 3-month and 6-month personal trainer packages. Just use the promo code "JAN 18" to enter a more professional world of fitness. Retro Fitness's gym is ready for the black light fueled Social After Six Workout next Monday on October 23rd. Are you? The fun will begin at 7pm and will begin with turbo klicks and then Pilates. Get tickets here to get in on an event held at the newest gym at Six Corners. Gym enthusiasts will get the opportunity to watch movies while they bust a move at RetroFit's newest facility. The 20,000 sq. ft. gym will be located at 4901 W. Irving Park Rd. in the Portage Square development. In addition to state of the art equipment straight from the factory, the facility will also feature a movie theater with cardio machines. The business expects to open in March. To read more, click here.